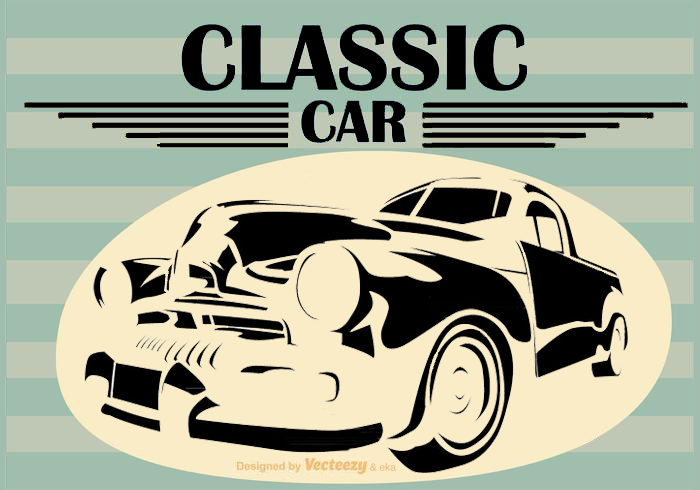 Almost all of the old premium sportscar brands will end up being the rare cars with exorbitant prices. 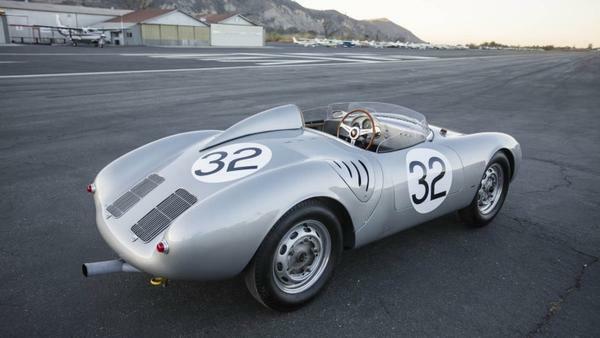 That was precisely what happened on 1958 Porsche 550A Spyder and 1956 Jaguar D-Type which has been auctioned off some time ago by listing the selling price is quite fantastic. Why is that? In this post, lets we find out the causes. Just like Ferrari or Lamborghini, Jaguar car brand with the classic status of many hunted collector of antique cars. 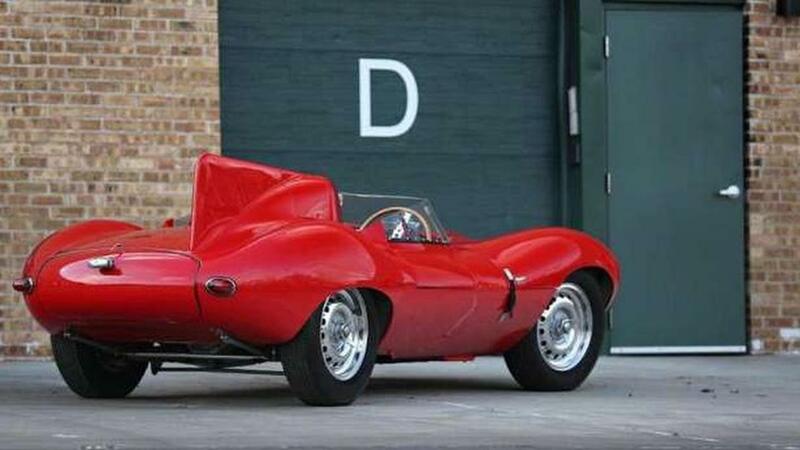 One of the works of Jaguar is quite ogled by many old car lovers is Jaguar D-Type. 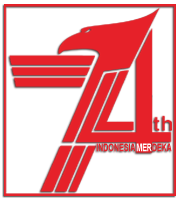 This car model is said to be one of the iconic car ever produced by Jaguar who laundhed for the first time in 1954. Only, Jaguar D-Type did not last long, because lapse three years later or around 1957, the car was finally decided not to be produced. 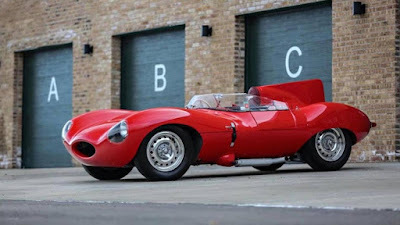 The car is now rare, because for three years the presence of Jaguar D-Type is made as many as 18 units used by manufacturer racing team, 53 units for consumers, and 16 units made for the XKSS version. Well, it turns out Jaguar D-Type who ever recorded a victory at Le Mans, and one of them now has a new owner, or in other words has been sold. As reported by Motor1, the 1956 Jaguar D-Type was once owned by Bernie Ecclestone and is almost completely original has been sold through auction system, which was held by the Gooding & Co. Scottsdale on January 19, 2018 ago. Unmitigated, Porsche 550A Spyder is sold for US $ 5.17 million or equivalent Rp.67, 8 billion at an auction held by Bonhams auction house in Scottsdale, United States (US) some time ago. 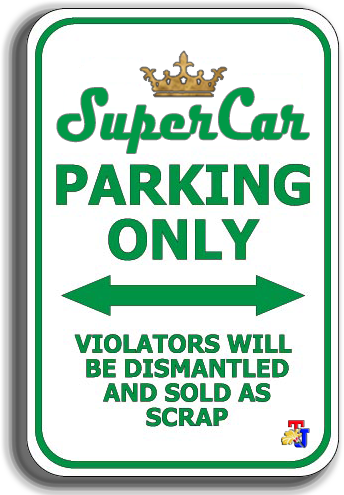 As quoted from Carscoops on Tuesday, January 23, 2018. 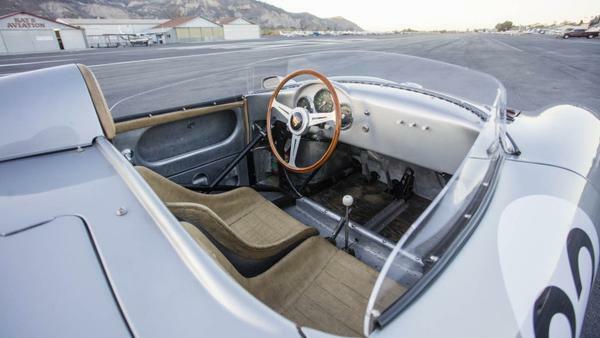 Known, the high price of these cars because of the historical value is so stunning. 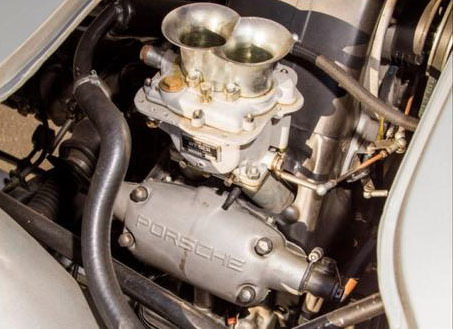 How not, made in 1958, this car became one of the fastest ever. 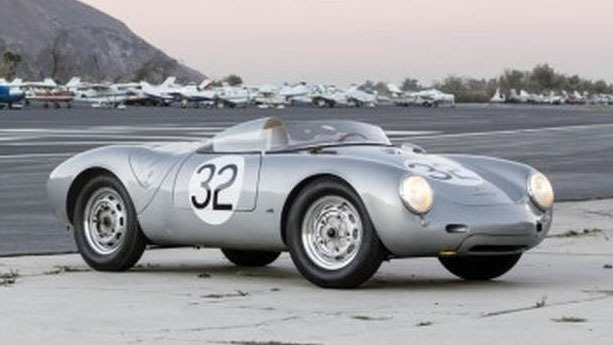 The 1958 Porsche 550A Spyder in the era should be reckoned for being able to become champions in many racing arenas. 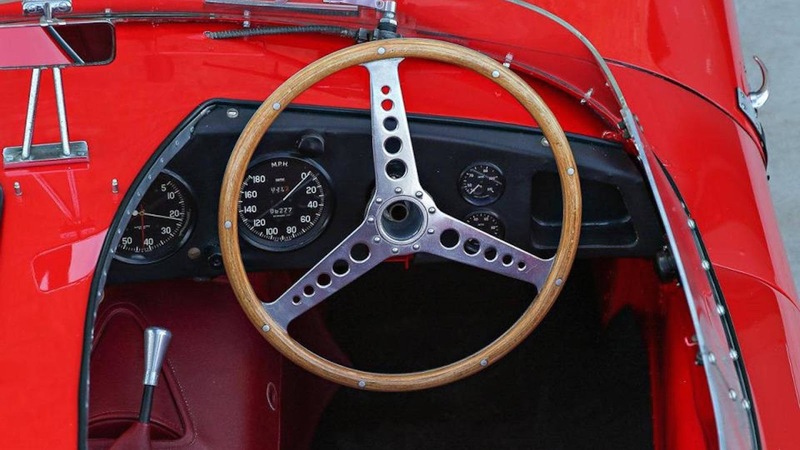 Some of the achievements of this car include winning races at the Reims Circuit in France, Zandvoort in the Netherlands, and Nürburgring in Germany, and ranked second in Le Mans (fifth in overall total).